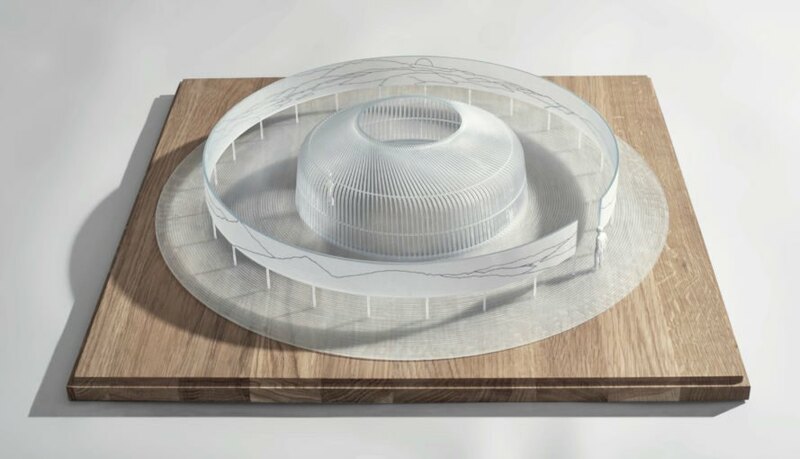 London-based architect Asif Khan just unveiled plans for a mesmerizing building that explores the evolution of energy since the beginning of time. 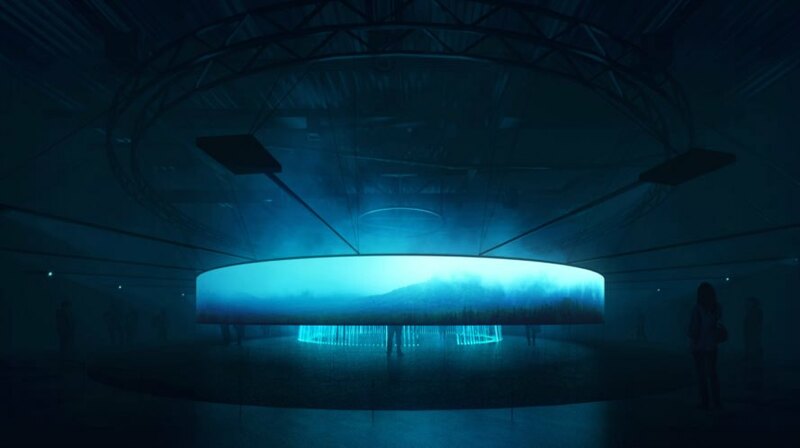 The massive cylindrical pavilion takes visitors on a computer-generated tour that starts with the origins of energy and ends with present-day sustainable energy production. The project will serve as the UK pavilion at the Astana Expo 2017 in Kazakhstan. 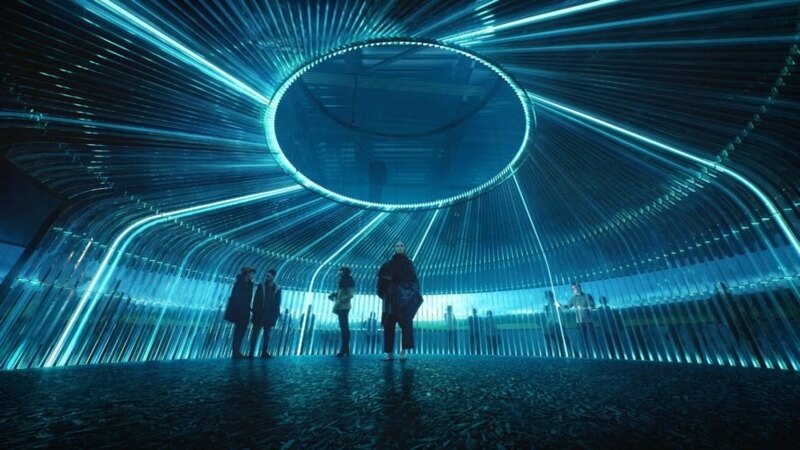 Khan’s pavilion, We Are Energy, uses sound and animation to depict the creation of energy from the beginning of time. As visitors enter the 2,200 square-meter pavilion, a computer-generated simulation of the world is projected onto a 360-degree screen. At the center of the structure is an illuminated canopy – a nod to human ingenuity. The architect worked in collaboration with Catherine Heymans, a professor of astrophysics at the University of Edinburgh, to develop the scientific timeline of the presentation, which is broken up into four sections: the “expansion of the universe”, “human ingenuity, “landscape and nature” and “UK innovation”. Each section has its own specific soundscape composed by musician Brian Eno. “I wanted to find a way to express this relationship to our visitors and explore how energy is being continually harnessed and balanced around us,” he added. Khan's pavilion, We Are Energy, uses a combination of sound and animation to depict the creation of energy from the beginning of times. As visitors enter the 2,200 square-meter pavilion, a computer-generated simulation of the world is projected onto a 360-degree screen. At the center of the structure is an illuminated canopy, a nod to human ingenuity.